PHOTO: Royal Caribbean is offering cruises with overnight stays in Sochi, Russia, in June 2015. Are you intrigued by Sochi as a travel destination but fearful of the less-than-ideal hotels and infrastructure? Next year you can explore Russia’s Olympics host city while sleeping on a modern cruise ship with clean tap water and room locks that work. 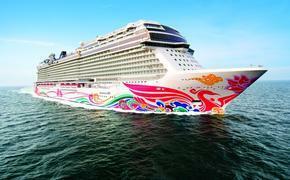 Royal Caribbean International is offering its first-ever Black Sea cruises on the Rhapsody of the Seas in June 2015. 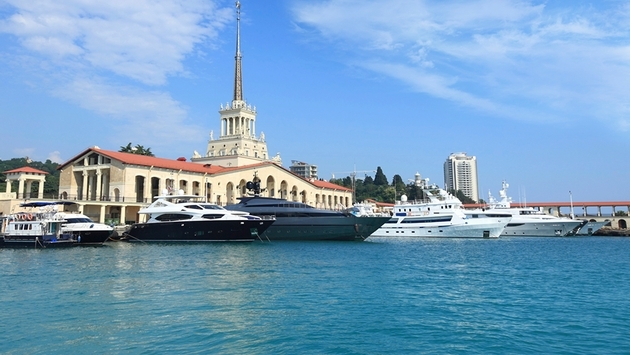 The three 10- and 11-night round-trips from Istanbul include overnight stays in Sochi. Also scheduled are maiden calls at Odessa, Yalta and Sevastapol in Ukraine, a country currently embroiled in violent political unrest. Overall, Royal Caribbean will operate eight ships in Europe in summer 2015, and just announced that Rhapsody of the Seas and Splendour of the Seas will join Anthem, Allure, Adventure, Brilliance, Serenade and Vision of the Seas. Rhapsody and Splendour of the Seas also will operate itineraries in Greece and Turkey that are now open for bookings.